Did Anyone Else See Chief Keef Get All Philosophical On Twitter Last Night? 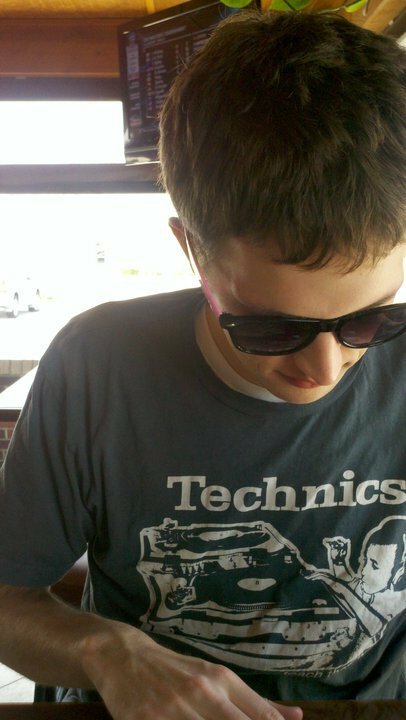 Andrew is a full-time aggregator on Complex Media's Music channel. In case you missed it, yesterday was a crazy day for Chief Keef. He laughed upon hearing about the death of fellow Chicagoan Lil JoJo, threatened to smack Lupe Fiasco, and then said his account was hacked. But after all that, in the wee hours of the morning at around 1:20 a.m., Keef hopped back on his Twitter to get...very philosophical. He spoke about how he believes the world will sort itself out in the end, how the purpose of nature is the advancement and development of life, and lots of other things you wouldn&apos;t expect from the 17-year-old Chicago rapper. So what are we supposed to make of all of this? Did Keef have a moment of clarity or is this just the work of a publicist? Or did his Twitter really get hacked this time? You can read the tweets below. Attitudes are contagious Are yours worth catching?